Biggest update ever !!!. Made patch from scratch. Hide blue ticks feature is now customizable. Made patch UNIVERSAL (means it will "try to" work with other bases). i.e. patch made for 2.16.318 worked with 2.16.324. "Fully supports" (might support other bases) new base 2.16.324. Customization is much more easier now. Read updated instructions. Official whatsapp changes : mentions,video calls,group invite links,animated GIFs,stickers on pics/videos,front facing flash,write text on pics/videos with various fonts,iOS 10 emojis, UI tweaks and more. Removed In app beta version updater. To differentiate between 2 patches, in HIDEPRIVACY patch date text color in main screen is changed to RED. 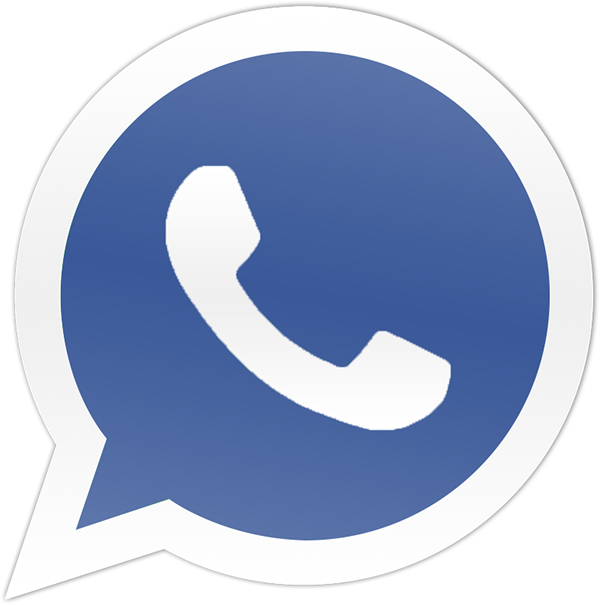 Download & Install both ("official" whatsapp & lucky patcher) apks from download tab. Also download both patches' txt files. Open Lucky Patcher=> Settings=> Click on “Change Directory” & remember that path. Navigate to that path in file manager app, then place both downloaded patchs' txt files in same folder. Open Lucky patcher => Click on WhatsApp from app list=> Open Menu of Patches=> Custom Patch=> Depending on your choice of privacy (hideprivacy & showprivacy) "Apply Patch"=> (it will take some time so wait) Once it finishes Open WhatsApp. 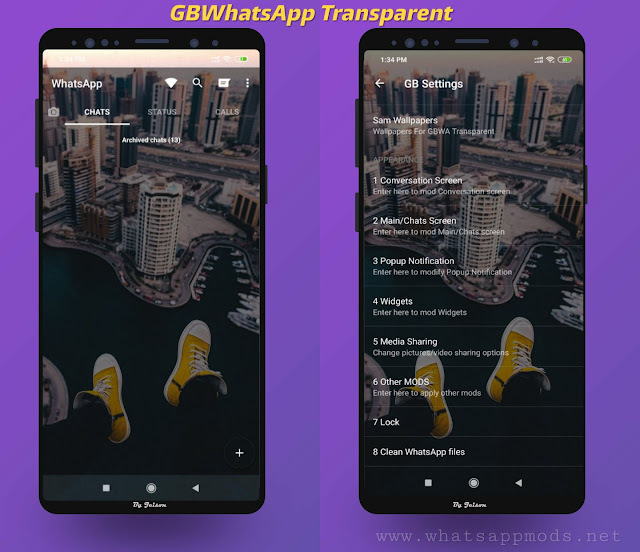 2 Responses to "mini WhatsApp+ v7.0 Custom Patch Latest Version "